Italian utility Enel has launched a $1 billion green bond to promote renewable energy, transmission and distribution networks, and e-mobility projects. The money will go towards the development, construction and repowering of renewable generation facilities; the construction, management and operation of transmission and distribution networks and smart metering systems; and the development, construction, installation and maintenance of sustainable mobility projects, smart lighting, energy efficiency and demand response initiatives. 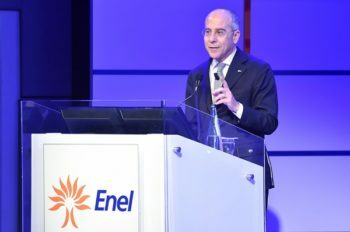 Enel said the transaction was consistent with the group’s 2019-2021 strategic plan and financial strategy, which set out the refinancing of €13.6 billion (£12.1 billion) through to 2021 in order to “spur the transition to the low carbon economy”. 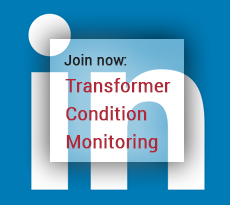 Last year Francesco Starace, chief executive at Enel, remarked that the evolution of business models for renewables had served as an “earthquake” for the power sector, forcing utilities to sit up and take notice. A settlement date of 21 January 2019 has been set.